Pika Energy has rolled out two new residential energy storage products that bring a new capability to allow Pika’s Smart Batteries to be integrated into existing solar systems. 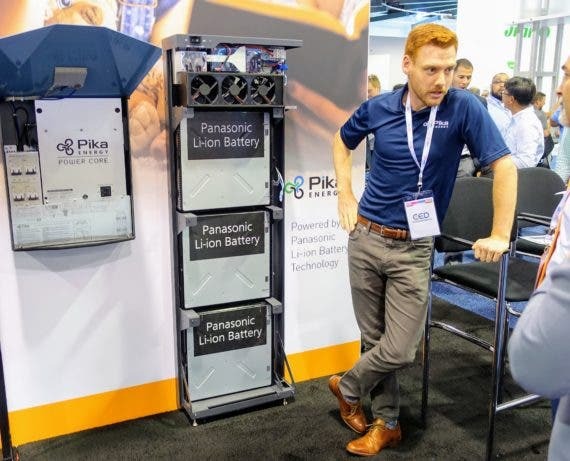 Pika Energy was on display in the Panasonic Eco-Solutions booth at Solar Power International in Anaheim, California, as the company selected Panasonic’s battery cells as its preferred supplier for its energy storage products. The new Pika products bring new functionality that allow them to be bolted onto a rooftop energy storage system, making them one of the few offerings that was designed with integration into existing systems in mind. Pika Energy’s new energy storage products can store up to 17.1 kWh of energy, supplying up to an impressive 10 kW supply. Products with this new functionality will be available by December 2018 to new and existing customers. 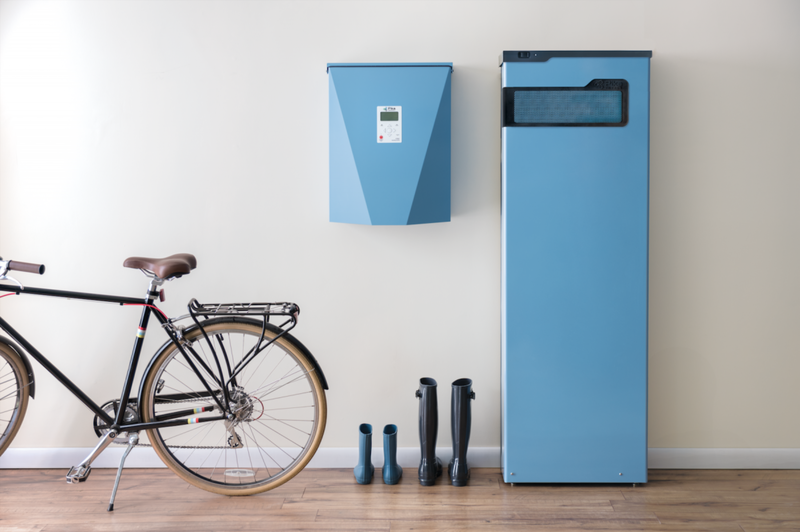 At the same time, Pika Energy is rolling out two new configurations of its Harbor smart battery at 8.6 kWh and 14.3 kWh capacities to give customers more options to right-size their installation based on their individual needs. The modular nature of its Harbor energy storage products allows customers to upgrade them after installation simply by adding more of Panasonic’s Lithium Ion battery modules. This is a trend we are noticing across residential energy storage as manufacturers and customers are increasingly aware of how dynamic electricity usage is in a home. The addition of an electric vehicle, electric water heater, air source heat pump, or electric dryer can quickly change the demand profile of a home, and the ability to adjust storage over time as needs change adds value to the system. Pika’s smart batteries are available across North America via a network of distributors and certified installers. Visit www.pika-energy.com to learn more about its products.